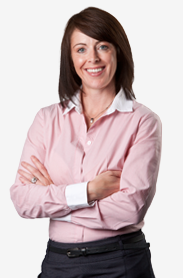 Tina-Marie over her career has had a broad range of HR Generalist, Recruitment and Operational Management roles. She has worked across a variety of sectors from the service industry, entertainment, retail and now engineering services. Tina-Marie joined Cadgile in 2011 as HR Manager and has since been promoted to Operations Manager. A key part of the management team, she is responsible for the workloads and scheduling of client projects as well as the general day to day running of the business. This also includes process and system improvements to supplier contract and lease management. She also continues to provide a wide range of professional human resource services to our valuable team of design drafters and general support to the GM.